There are many things that have changed in business. One of them is that more people and businesses are competing for a slice of your pie from all over the world. They’re building trusted relationships with people on your doorstep. Your competitors aren’t physically visiting, they’re just connecting to your target audiences via online channels. They’re winning the hearts and minds of the people that are closest to you. So what does this mean to the way you advertise? Well… think of this as a marriage where the ‘sale’ is the wedding day.You wouldn’t just meet someone in the street and propose marriage. Things would be moving waaaay too fast! Yet many businesses do go to their audience cold. No dating, no introduction by a friend, no desirable glances across the room even. 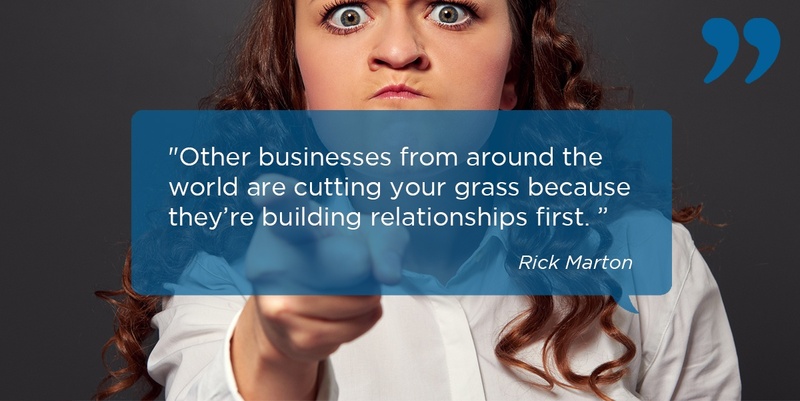 Other businesses from around the world are cutting your grass because they’re building relationships first. Consumers usually choose the brand they have a relationship with first. 1. When they’re ready to buy, someone has already stolen their heart. 2. You’re not even in the dating game, so you’re missing so many opportunities. 3. You’ve tried to go straight to seal the deal, and they want to slap you in the face for coming on too strong. We call the process inbound marketing. 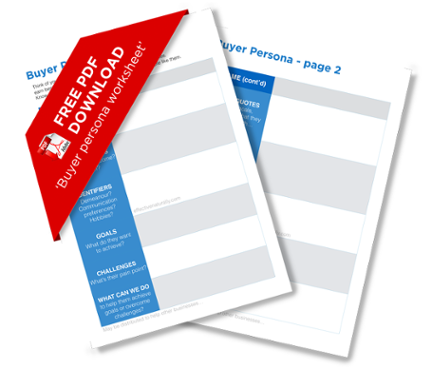 It’s all about attracting the right customers to you rather than you chasing them. 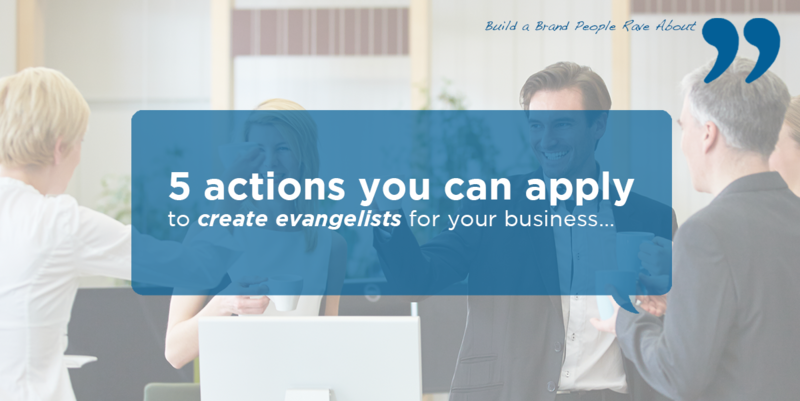 The point: Start building relationships with your target audiences in the places your target customers hang out. And… don’t go straight to home base with any of your marketing. It’s called first base for a reason… start there! P.S. Think of the internet as speed dating. If you’re not in the room, you may as well not exist.